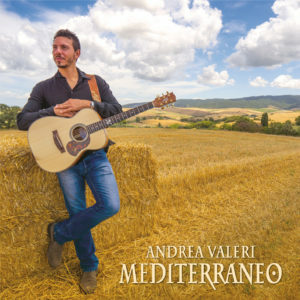 Andrea Valeri was born in Pontedera February 27, 1991: from Australia to New Zealand, from Russia to Canada, from Europe to the African continent, Andrea continues to reap a worldwide success since the age of 16 years. 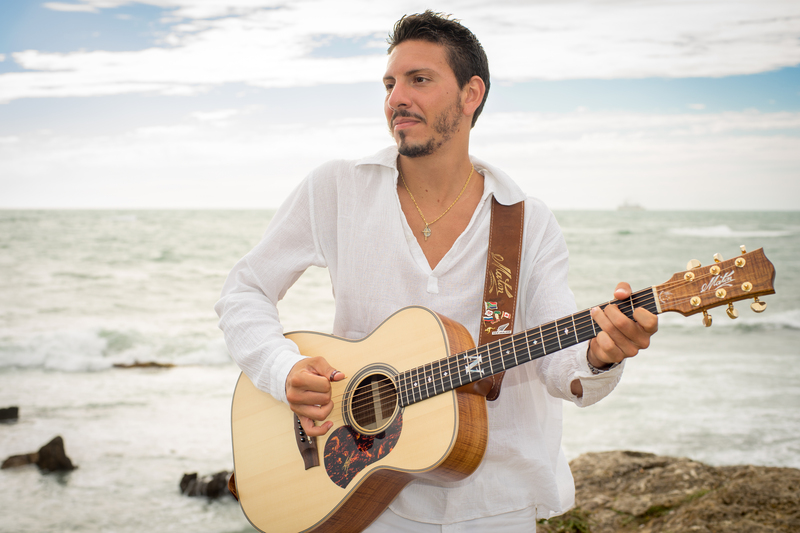 Defined as the “Prince of the Acoustic guitar”, and a new ambassador of acoustic music, Andrea, despite his very young age is now a veteran of many of the biggest stages around the globe. 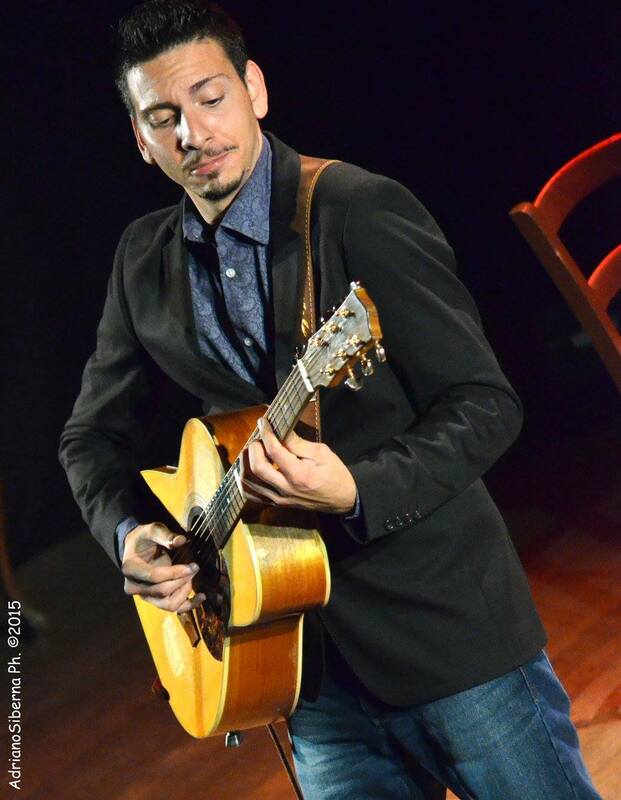 Andrea began his career at 10 studying classical guitar techniques first, to pass through an electric “phase” after that, and finally leading to the acoustic guitar. Here he begins to absorb new techniques such as the Thumbstyle, fingerstyle, flatpicking and many others, so to be able to synthesize them all through his skills on the six strings acoustic guitar. At his age he has already released 6 solo albums : “The Secret of Silence” (2007), “The Trip” (2008), “Maybe” (2010), “Daydream” (2011), “Race Around the World “(2014),” Mediterraneo “(2016), and dozens of other collaborations with some of the most important artists of the guitar and music world today. His style is constantly evolving and his success is growing day by day: Andrea is currently on a world tour to promote his new album “Mediterraneo”, produced by Vinile Records and published by Myrope editions.